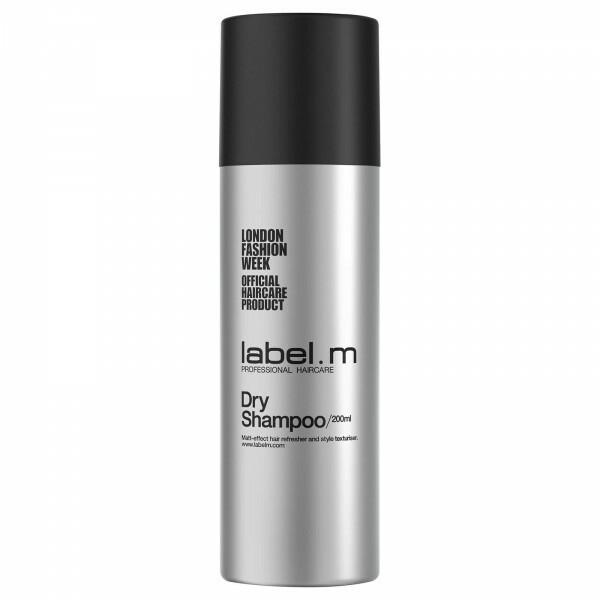 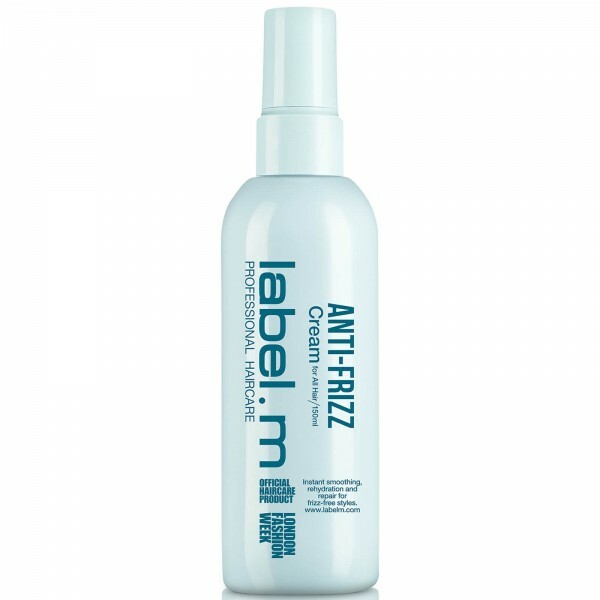 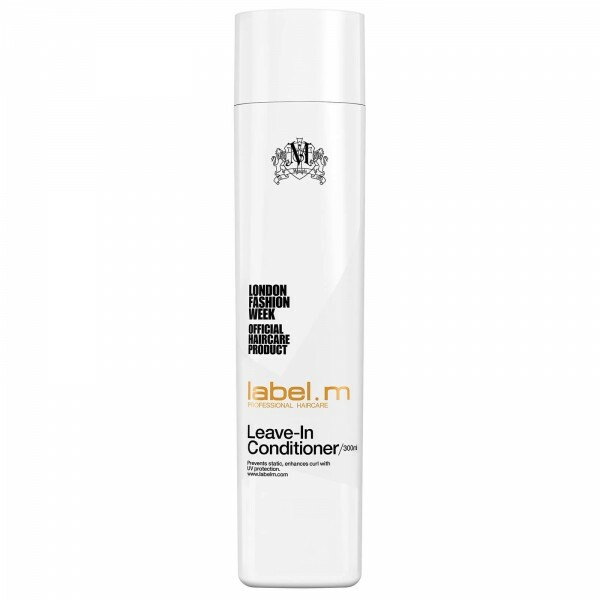 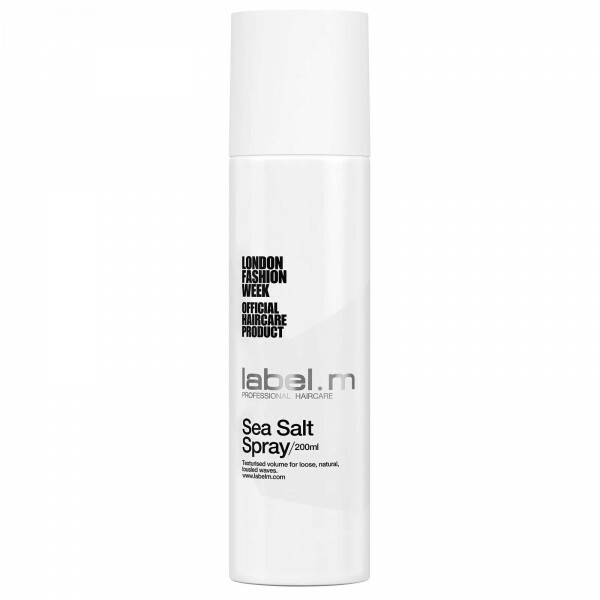 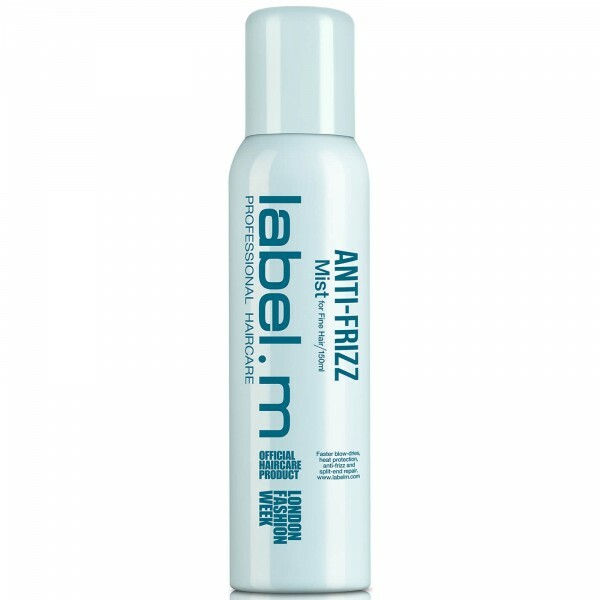 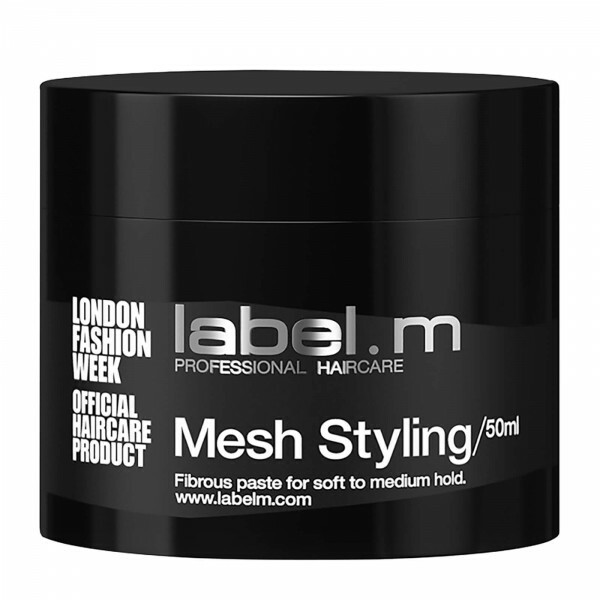 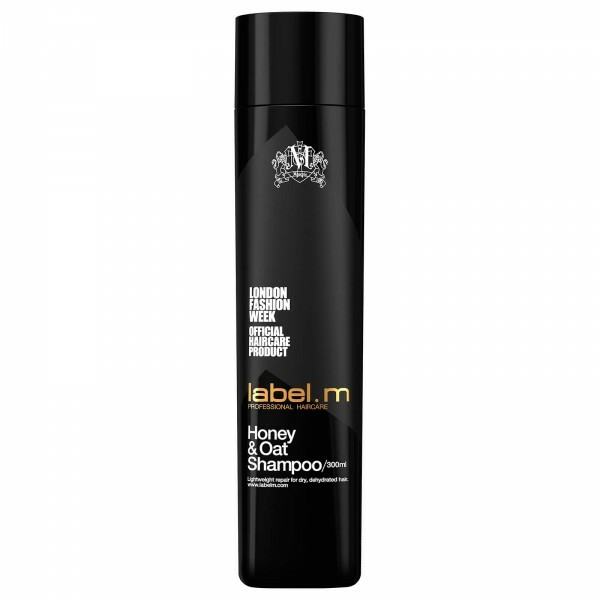 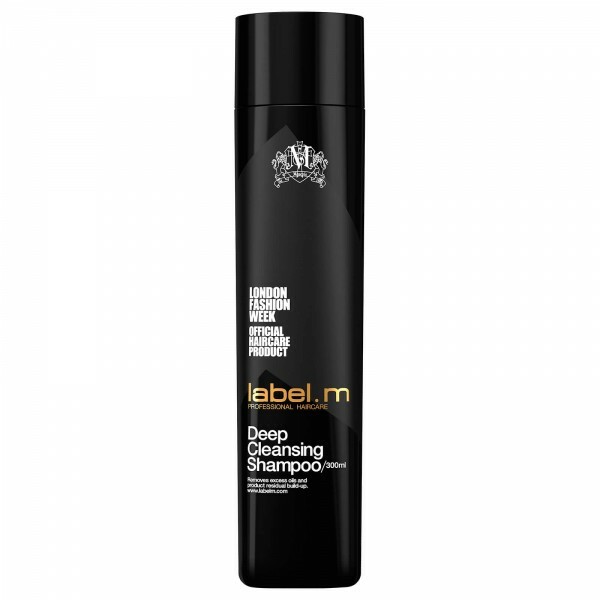 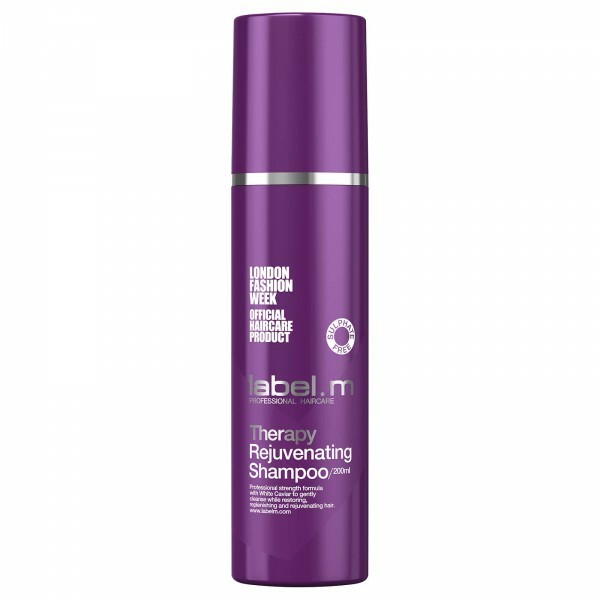 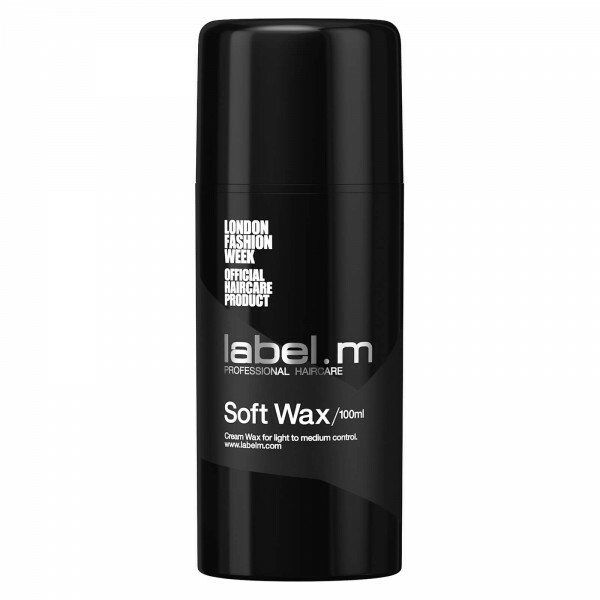 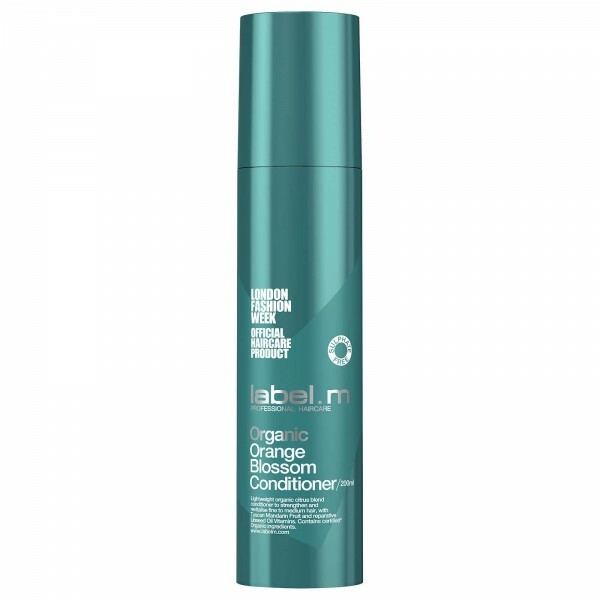 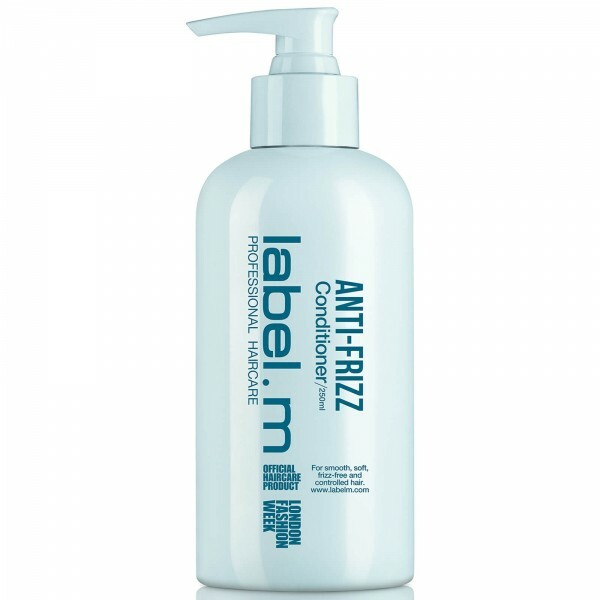 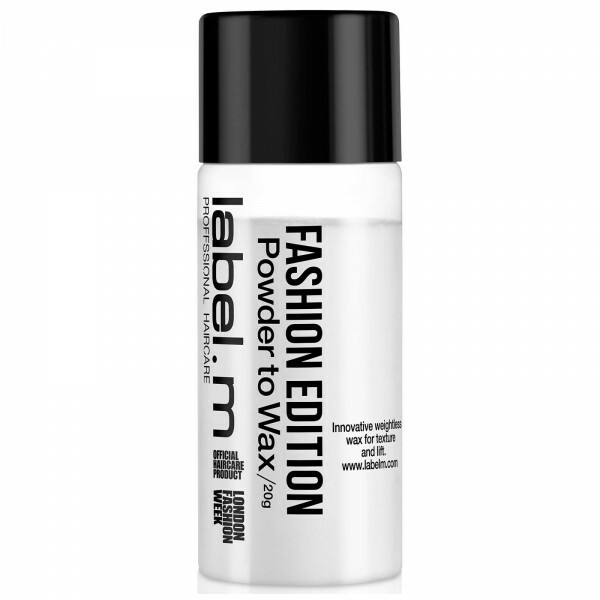 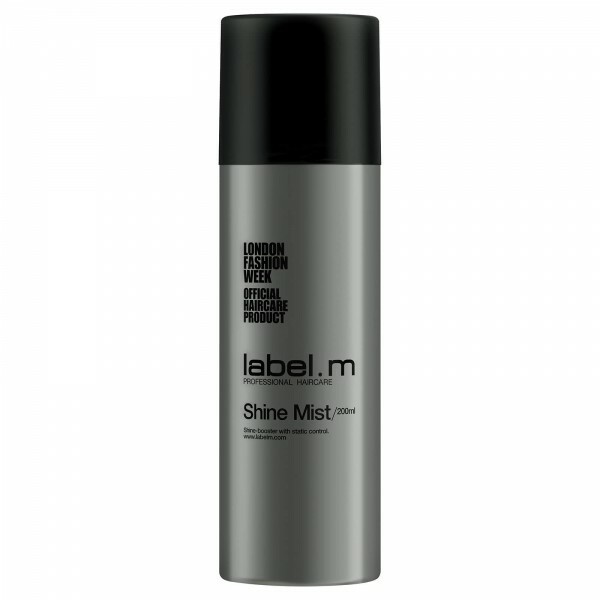 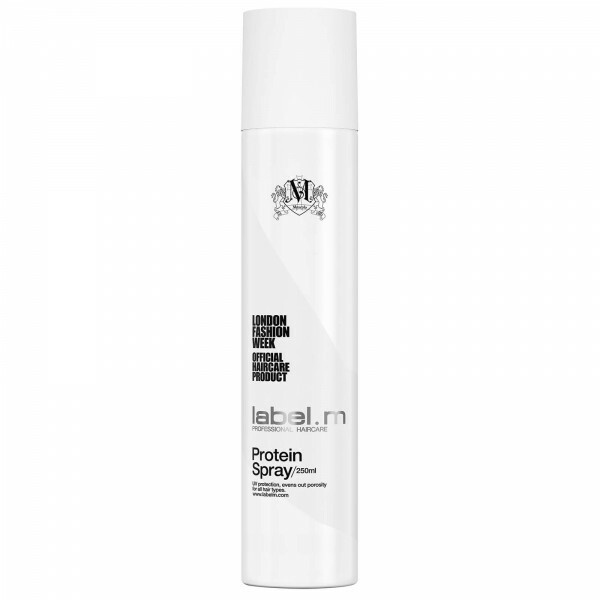 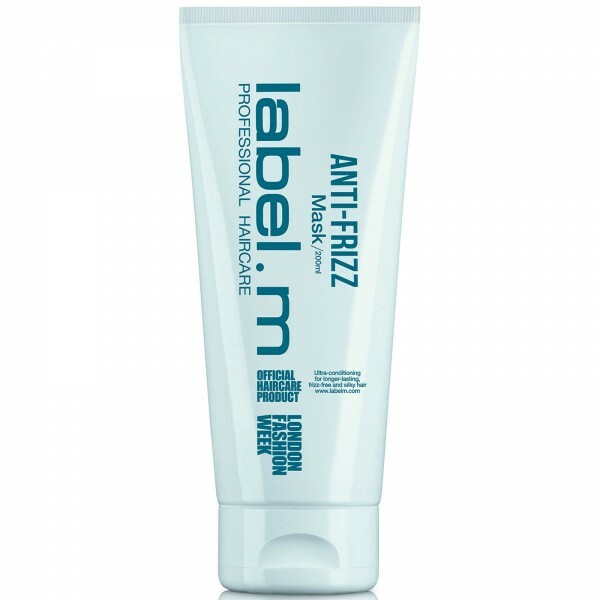 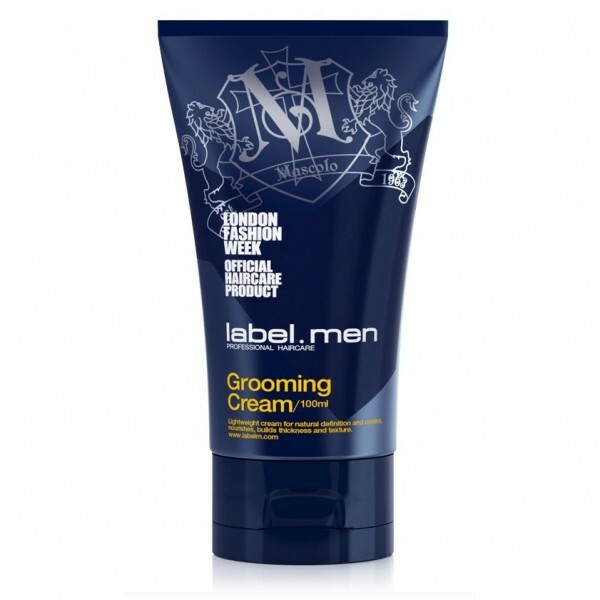 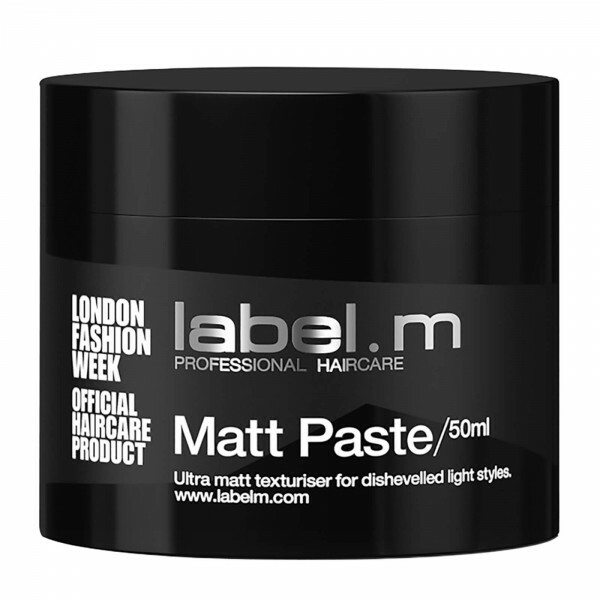 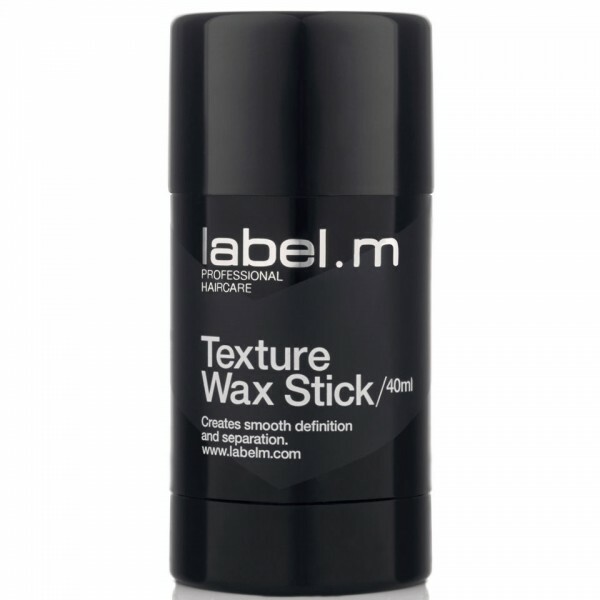 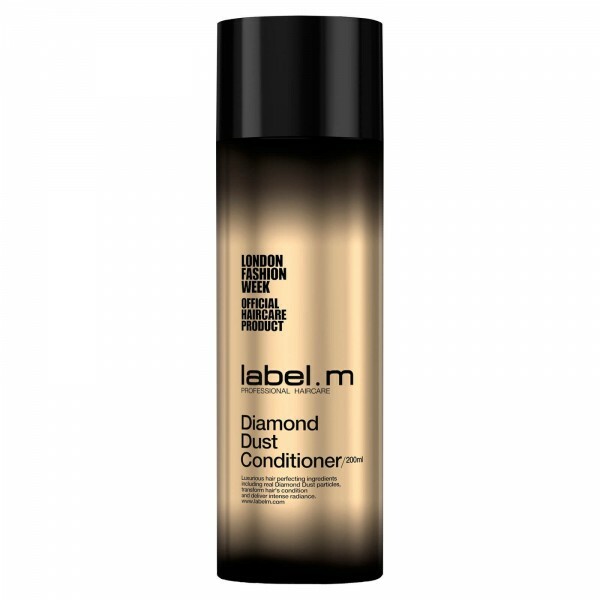 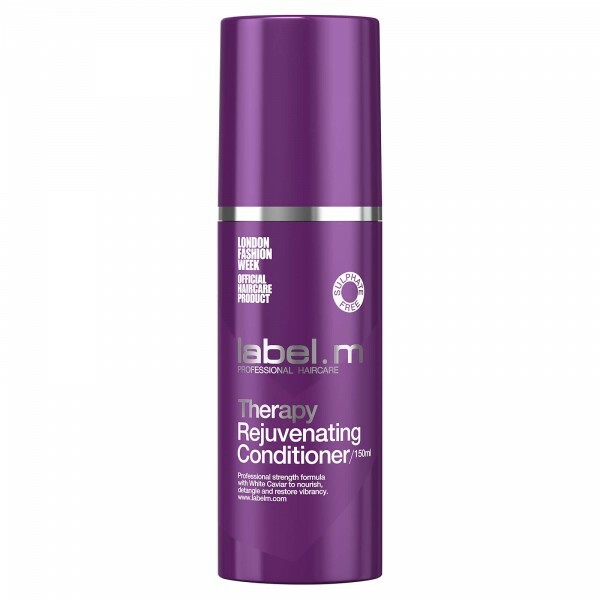 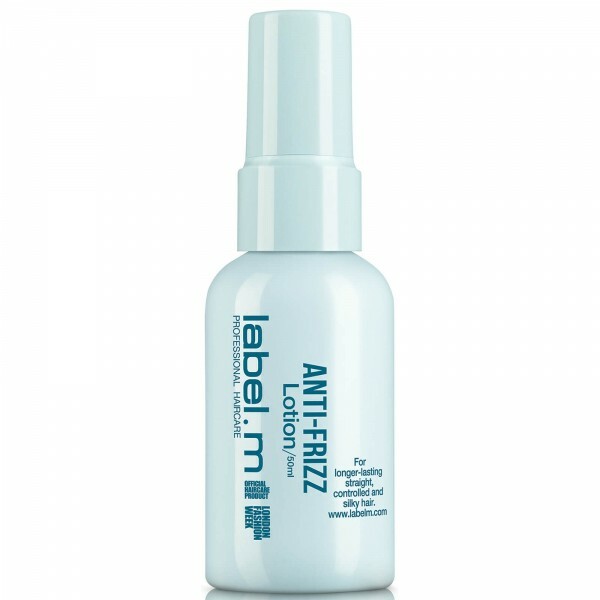 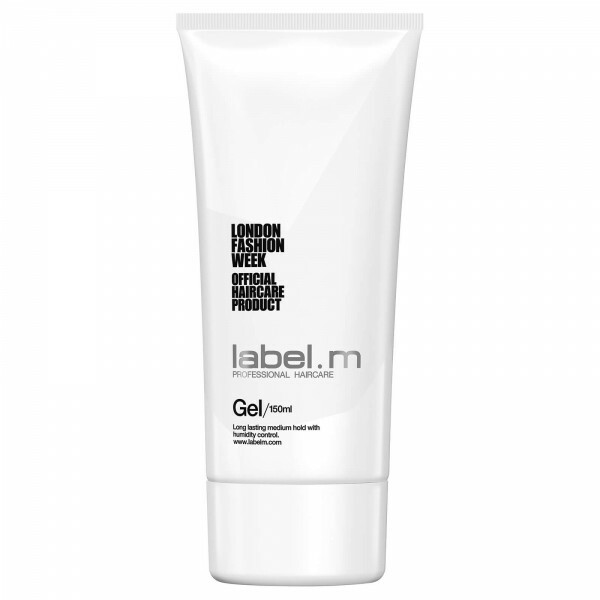 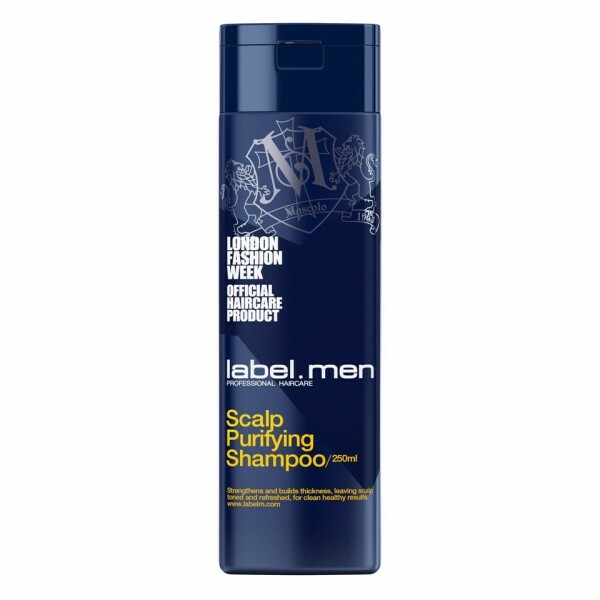 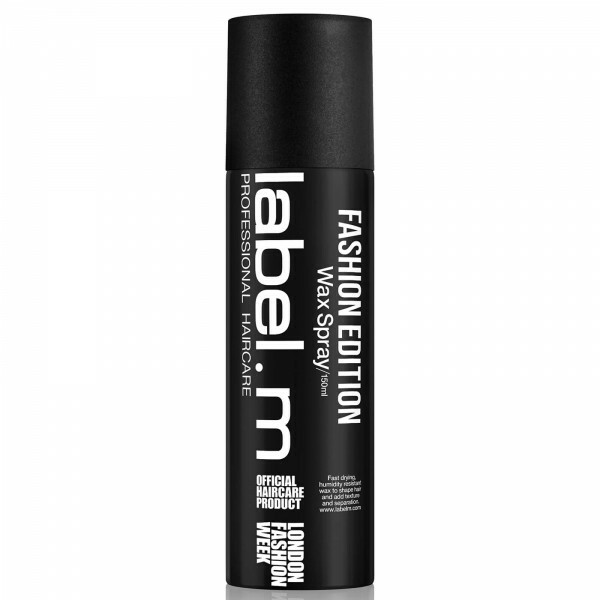 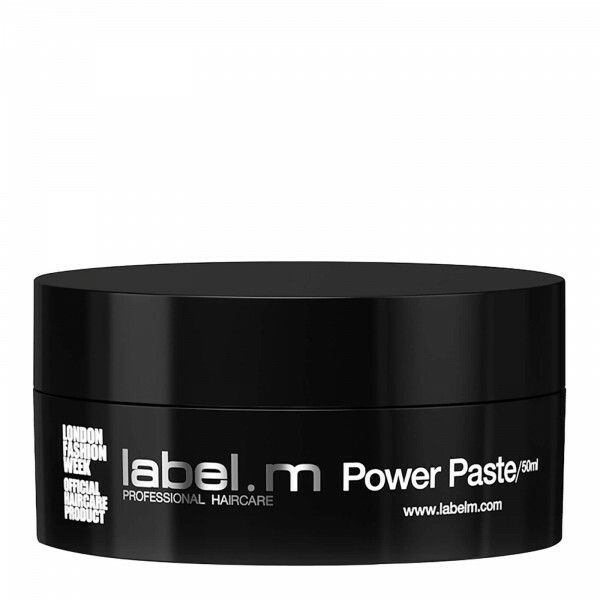 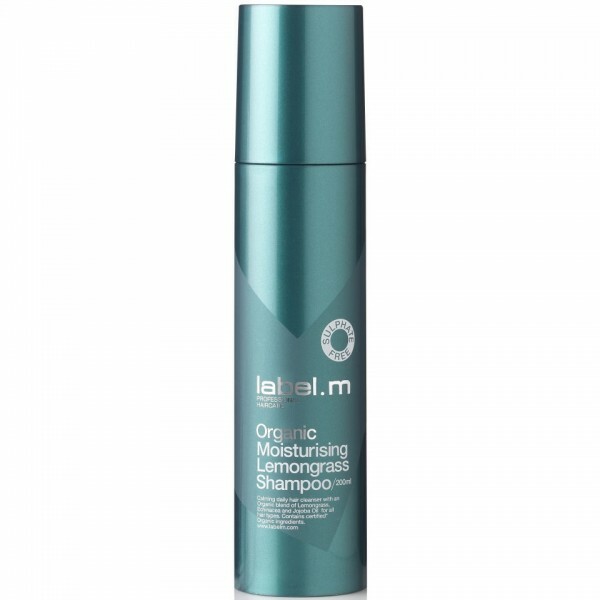 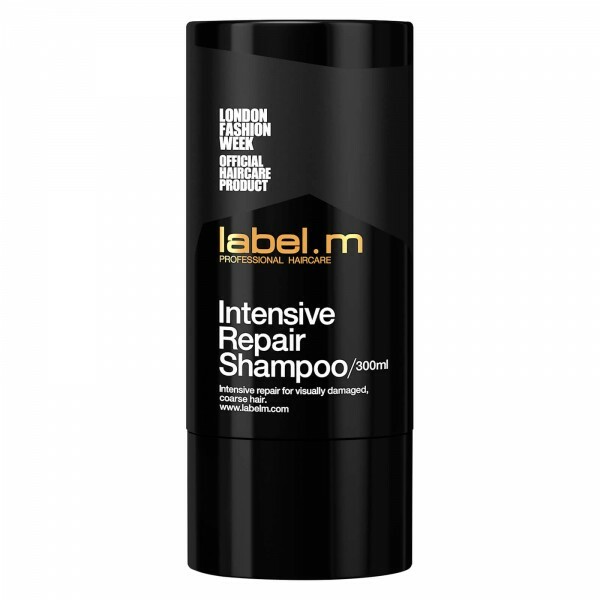 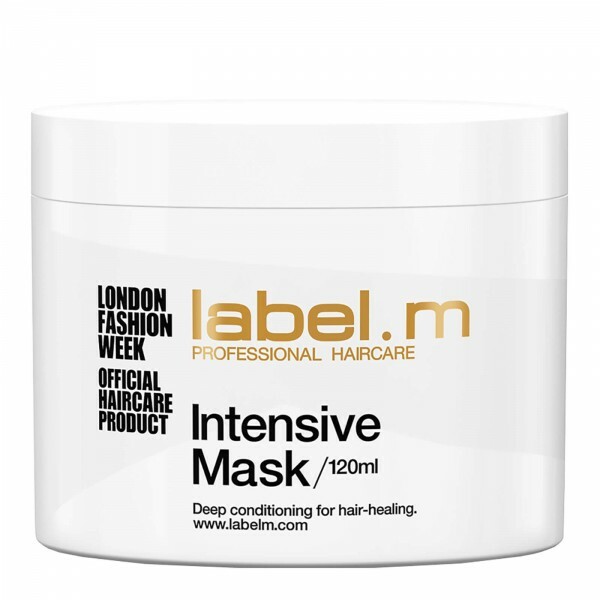 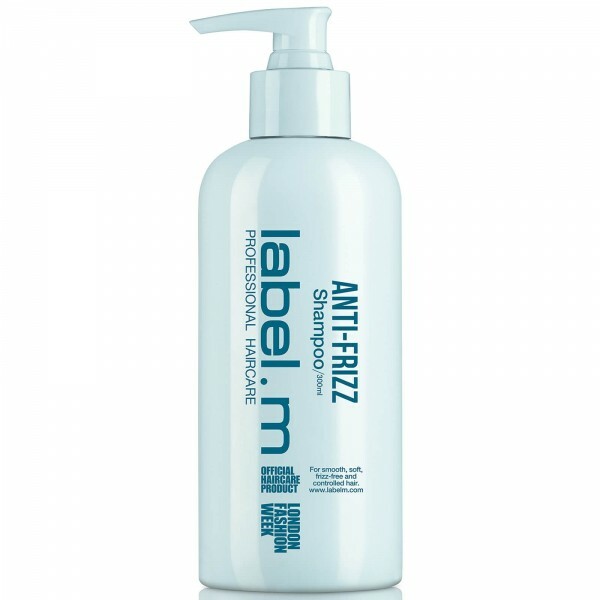 Designed to nourish and enhance blonde hair, label.m Brightening Blonde Conditioner will soften, smooth and detangle your hair, whilst instantly brightening your tresses and helping to remove unwanted brassy tones. With a moisturising formula that prevents dryness, tangling and breakage, the multi-tasking conditioner has an Enviroshield Complex to extend the life of your colour from the first use and provide protection against frizz, humidity and UV rays. 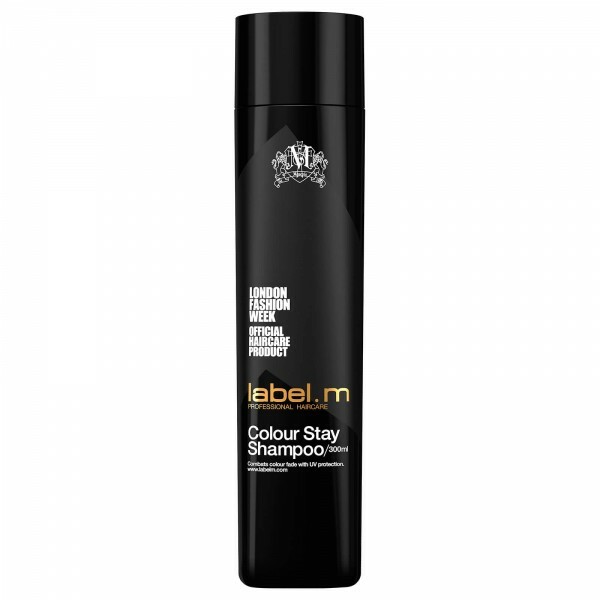 Made using five exclusive botanical ingredients including vitamin-rich starfruit which strengthens the hair, white pineapple which seals the cuticle and hydrates your hair and mamaki tea which has high levels of antioxidants to protect against colour oxidation, the conditioner also contains hops which improves shine, whilst custard apple gently neutralises brassy tones. Your blonde hair will be left looking bright and feeling manageable.